We have 2 Automatic log slitters which allow us to slit our technical tapes and foams to the nearest millimetre. This enables the customer to specify a roll width to their exact requirement, thereby minimising wastage and ultimately lowering cost. By stocking the base material tape or foam in log format, it enables us to have material ex-stock to supply to our customers exactly when they need it. We also have an automatic rewinder which enables us to convert stretchwrap and hanywrap to different lengths and widths. We are also able to offer products in longer length rolls for automated application, or short length rolls for DIY or service packs for instance. We can offer tape and foam in pads or die cut shapes for easier, cost effective application. 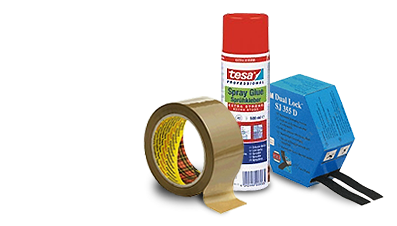 Also available are packaging tapes printed with company names/logos, plain and printed polythene bags and cartons in bespoke sizes.